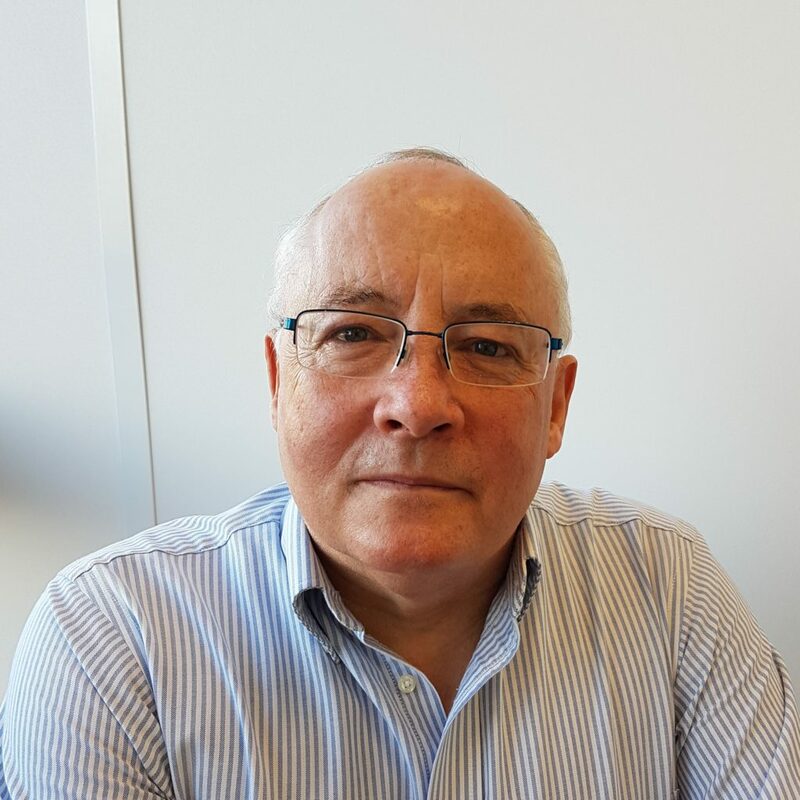 David has over 20 years’ experience in the Pharmaceutical arena where he has worked for SmithklineBeecham and later AstraZeneca where he was Director of Process Chemistry. Most recently he was Vice President of Chemical Development at AMRI. During his career, he has worked on 4 marketed drugs including process re-development activities on “Seroquel” and “Paxil”. During his time at AstraZeneca, his team was responsible for the chemical development of” Iressa” and “Crestor”. He is author or co-author for over 40 publications and patents. He is fellow of the Royal Society of Chemistry and a visiting Professor at Bristol University. In 2012, he was Chair of the Gordon Research Conference on Heterocyclic Compounds.